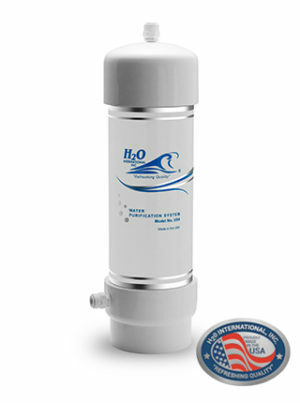 The US4-S-IL is ideally installed inline to the prep bowl faucet. 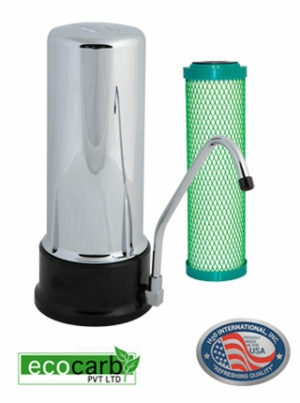 Here it provides purified water without the need for an extra tap. 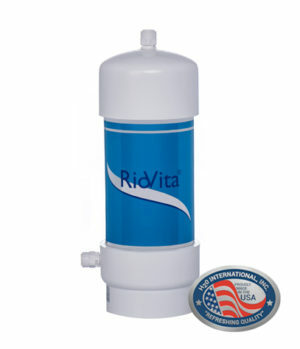 This popular water purifier fits neatly under the sink and requires minimal space (2x2lt soft drink bottles). 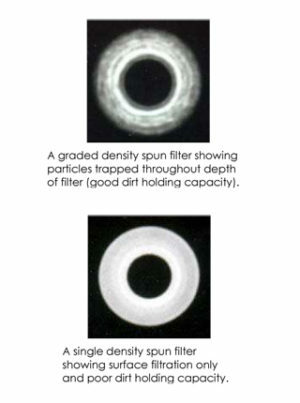 The deep media bed provides a longer contact time for maximum removal of contaminants. 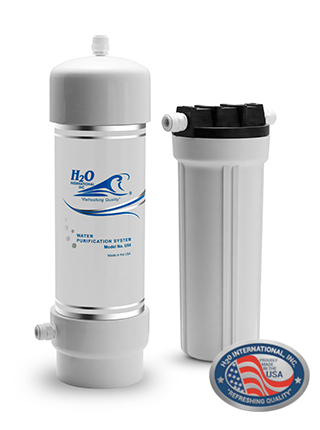 The KDF and granular activated carbon can treat up to 132 000lt of water with minimal maintenance – sediment cartridges are changed every 6-12 months and the filter media every 36-60 months. 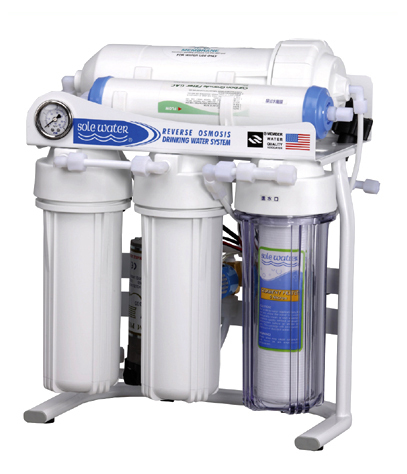 The design and amount of media allow flow rates up to 7.6 lt/min, which saves time without reducing water quality. 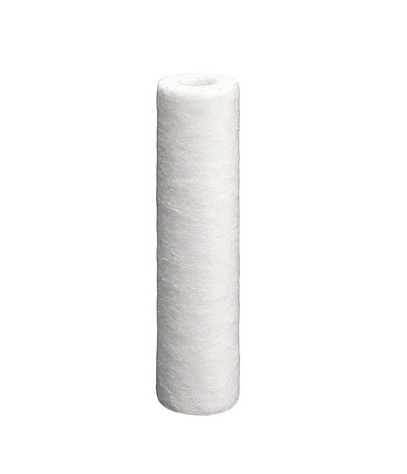 SKU: UCU008. 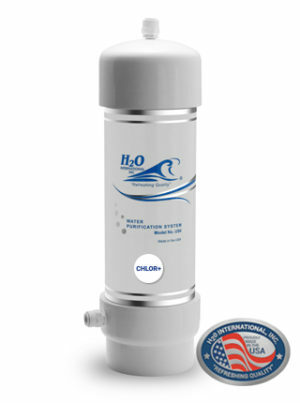 Category: Water Purifiers and Filters, Under-counter Water Purifiers.